I’ve wanted to release an album worldwide for a long time. It’s a thrill and a privilege to send out Hummingbird for a wider audience via Commoner Records / Thirty Tigers today. I hope it reaches new people; fingers crossed, they might enjoy it as much as I did the recording process. We've put together a playlist on YouTube of the audio of each of the tracks, you can give it a listen HERE. It would mean the world if you would share these videos, and spread the word that Hummingbird is finally available worldwide for all to enjoy. I'm currently on the ground in the US, and had a lovely first show with the great Peter Mulvey in New Hampshire last night. If you have friends across the pond, send them our way for the remaining shows! 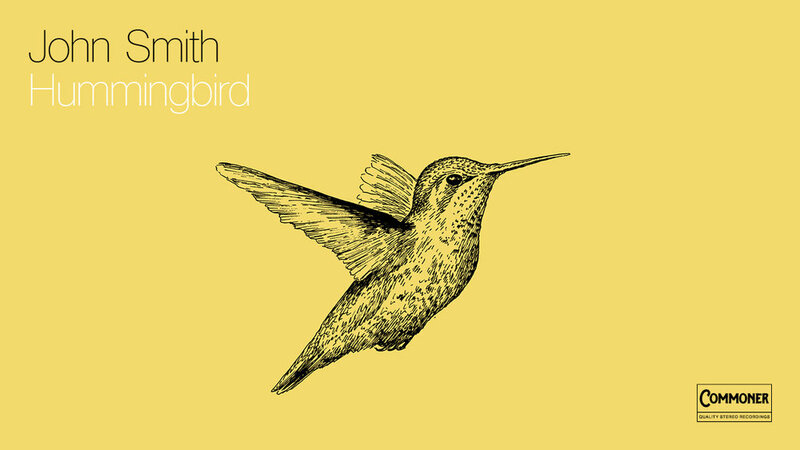 Tonight we're in NYC, a perfect place to celebrate the worldwide release of Hummingbird. It’s an amazing thing to be able to do this. Thanks for all your support! PS I'll be at Paste Studio NYC today, you can tune in at 12:30pm EST for a live session! Watch it on YouTube or Facebook.